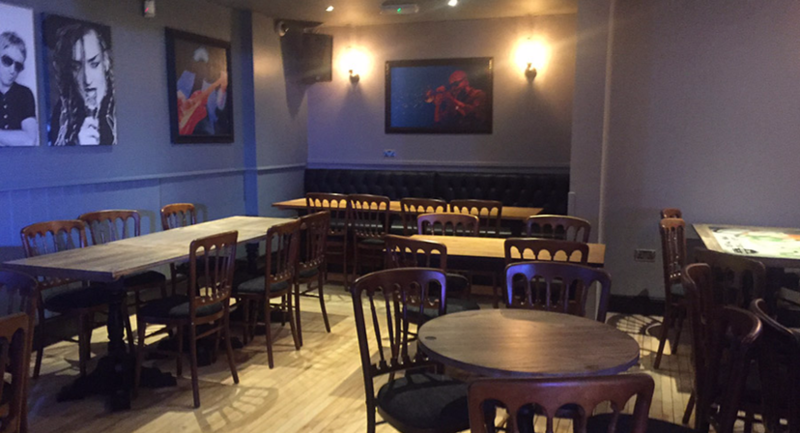 The venue has a 900 persons capacity with 3 floors, each floor can be hired for private functions, sport events and meetings. 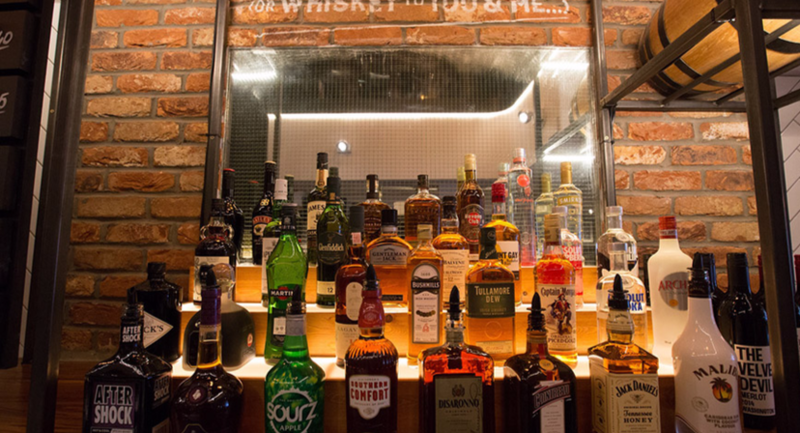 You name it we can deliver it! 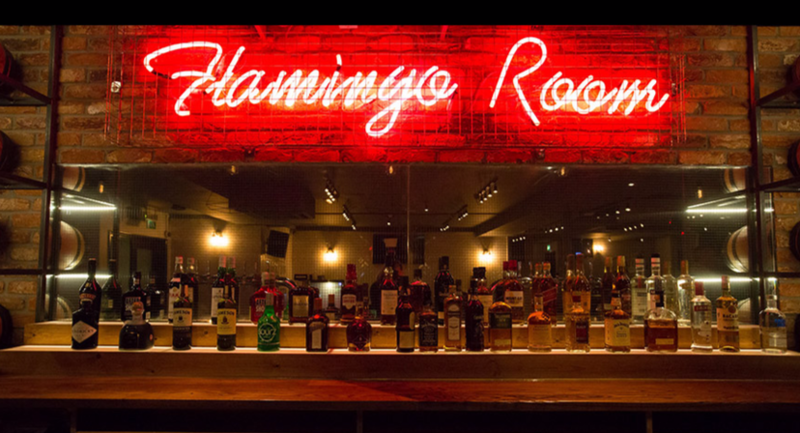 The Flamingo room on our top floor has a capacity of 400 persons and whole lot of history- once known as the Flamingo Club in 1960, the famous Georgie Fame recorded the Night Train right here. 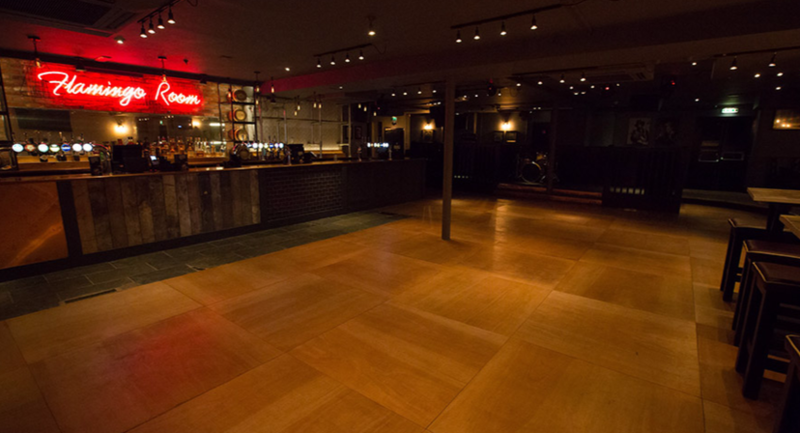 The incredible David Bowie also shot the MTV video ‘Blue Jean’ in this very building! 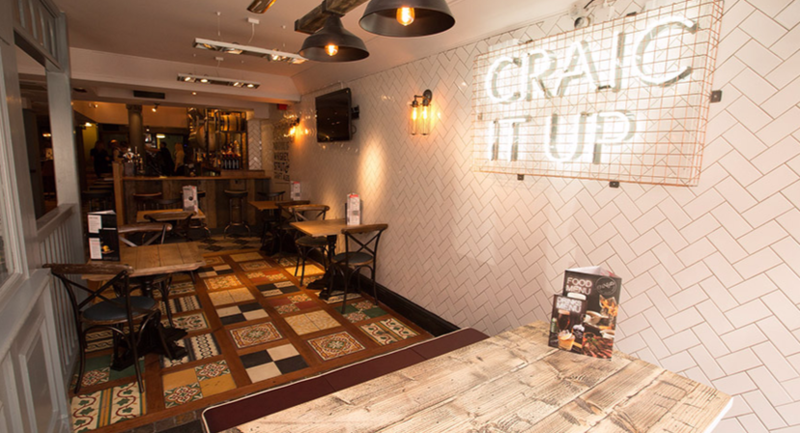 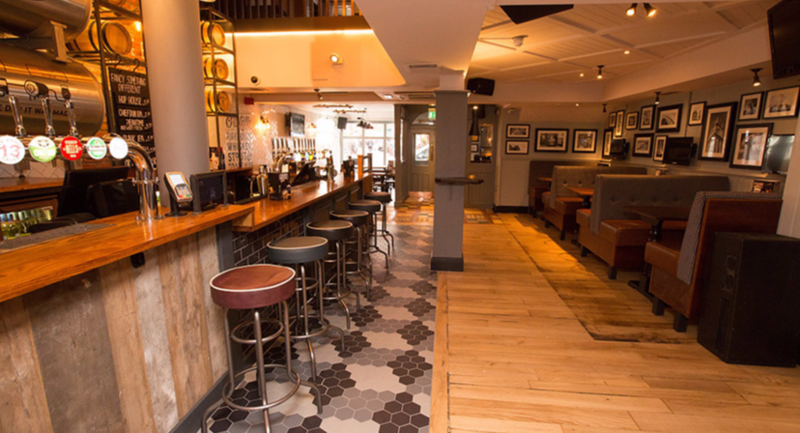 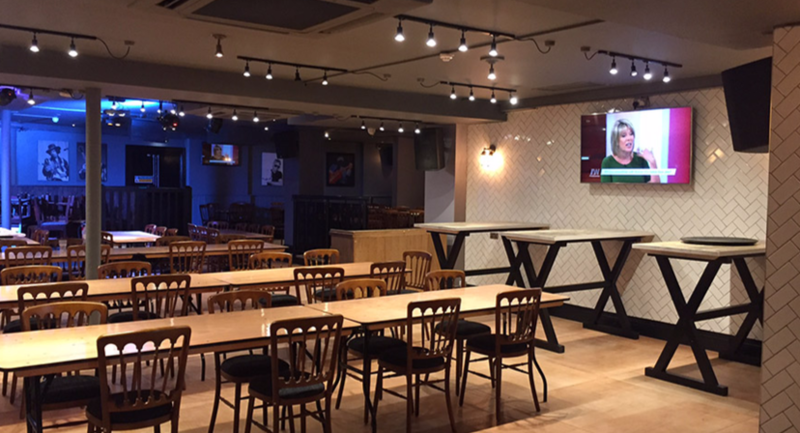 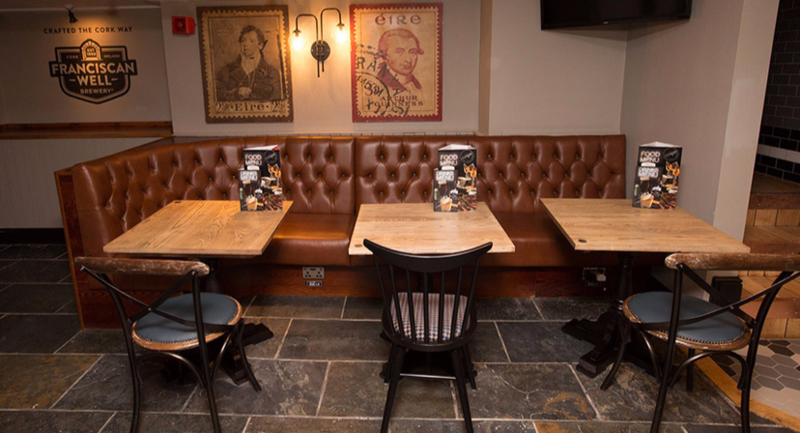 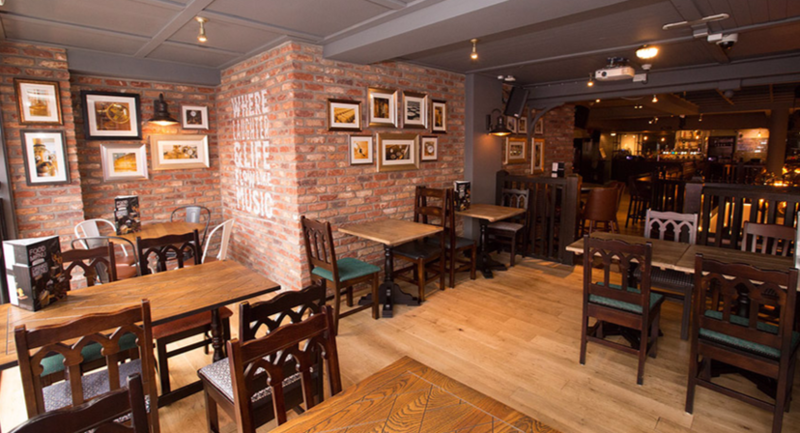 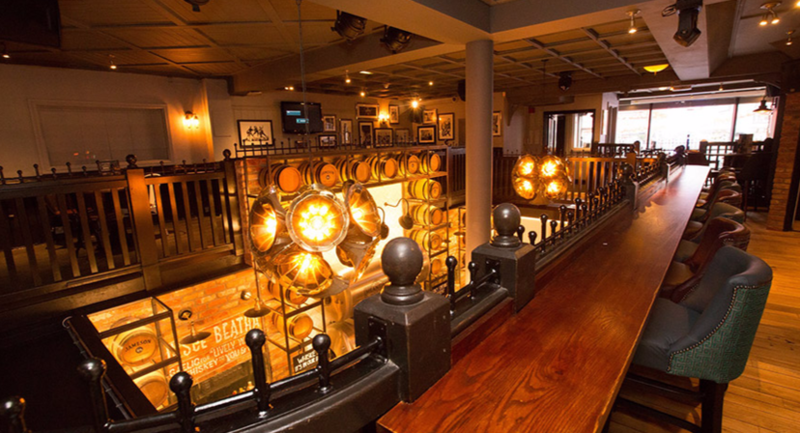 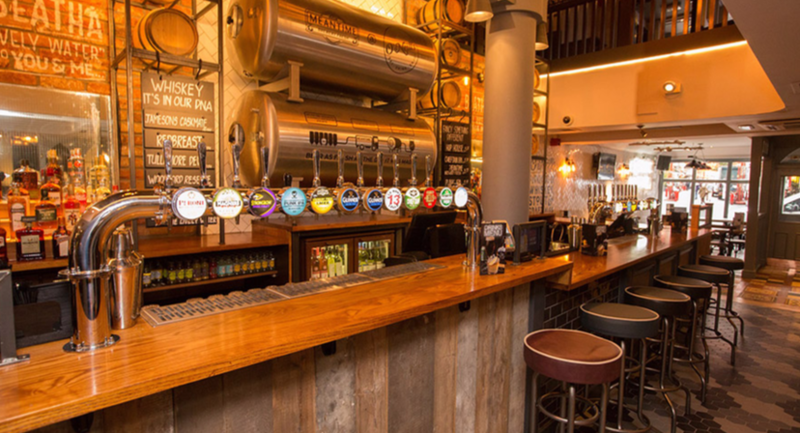 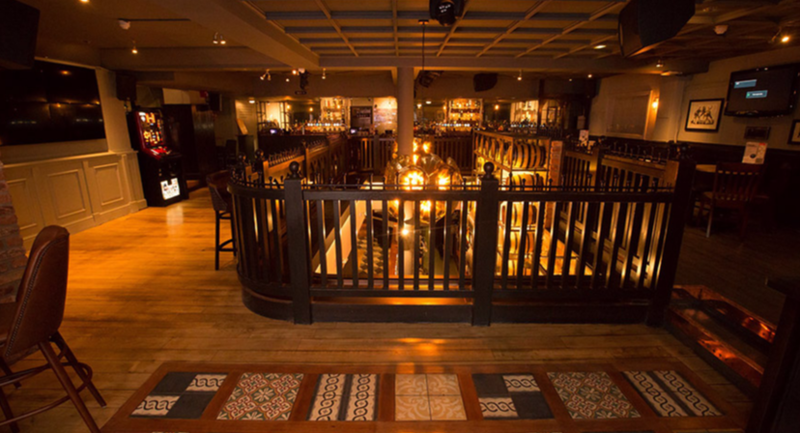 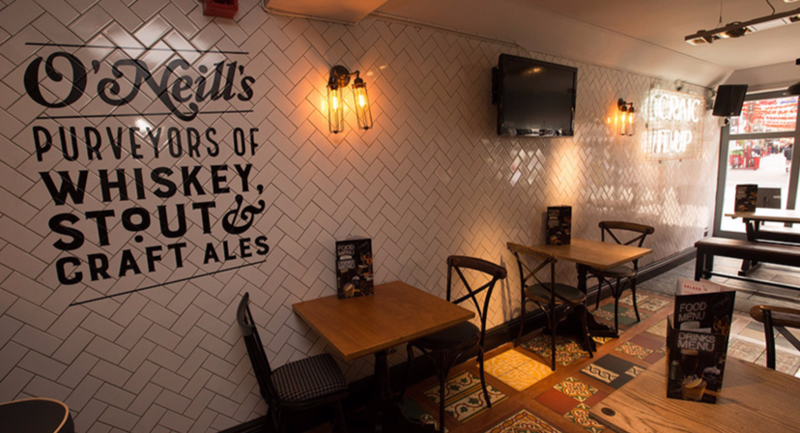 Whether it is a small space for a drink after work, hosting a party or sporting event on whole floor, we can cater for your every need.